At times we all need inspiration and assistance in order to help make things happen. Below you will find some resources that might help in your ministry. If you cannot locate what you need – let us know and we try to assist. 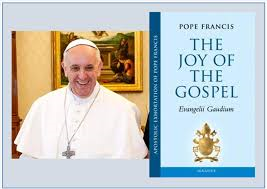 Email evangelisation@dublindiocese.ie with your query and we will respond in due course. Spiritual Director/Spiritual Guide – What is a Spiritual Director/Spiritual Guide?